Metallic Cat’s foals are eligible for a new $10,000 incentive purse at the 2016 National Reined Cow Horse Association Stallion Stakes. Here is one more reason to love the great performer and sire Metallic Cat (High Brow Cat-Chers Shadow by Peptoboonsmal)! His foals are eligible for a new $10,000 incentive purse at the 2016 National Reined Cow Horse Association Stallion Stakes. Any Metallic Cat foal that advances to the 2016 NRCHA Stallion Stakes finals is eligible for the incentive. The Metallic Cat offspring with the highest composite score in the finals will receive the $10,000 paycheck. With just one-and-a-half performing foal crops, Metallic Cat’s sire earnings are already $5,822,895. In 2014, he was the the No. 2 sire of 3-year-old NRCHA performers and the No. 3 sire of National Cutting Horse Association performers. The 2005 stallion, owned by Alvin and Becky Fults, is a NCHA Futurity champion, NCHA Horse of the Year and a member of the NCHA Hall of Fame. 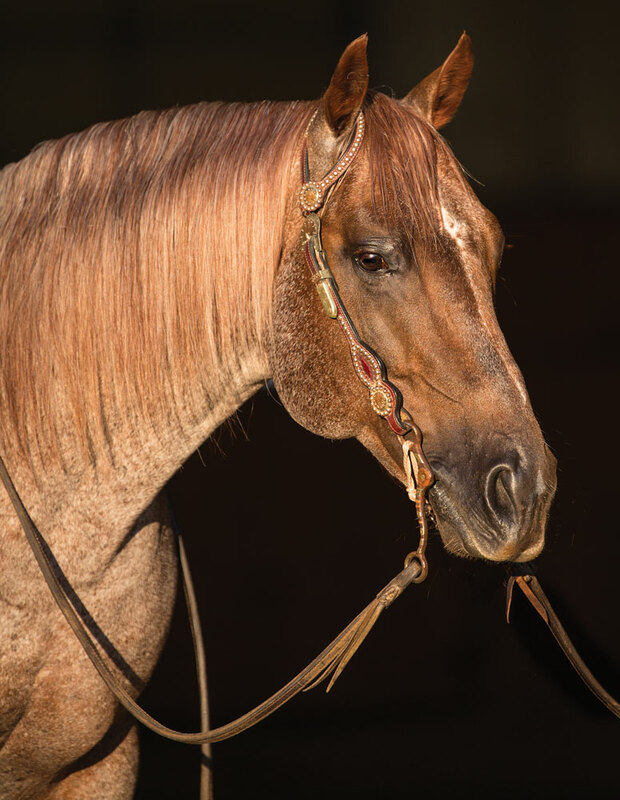 He is the second highest money-earning stallion in NCHA history, and in 12 show outings with cutting horse professional Beau Galyean at the reins, he never missed the finals or lost a cow.